Editor’s note: This is the first in a three part series by Mukk Barovian on his views concerning recent events surrounding Brave Newbies. 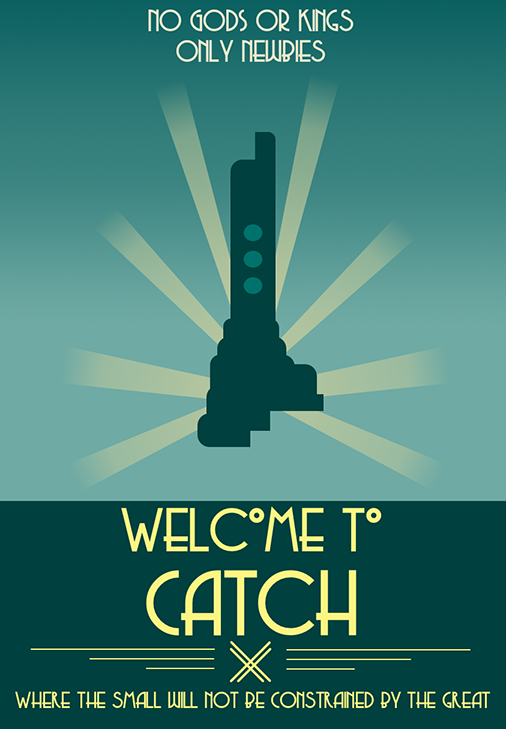 Lights are going out all over Catch. In the twilight of the panicked evacuations, it actually became important to ask, “What went wrong? Was it leadership, or a failure in fleet doctrine? Was there something inherently bad about the HERO culture, or were the attackers simply overpowering? Ultimately, is EVE a broken game?” Each possible answer in turn implies critical needs. The organization needs to come to grips with its damaging behaviors. If that does not happen, crisis risks turning into a failing cascade. It is true that from an outside perspective, there isn’t an immediate need to analyze this particular problem set. That does not cheapen the value of asking these questions. The events that happened to Brave represent a particular event. Any EVE player can look to the Brave experience for lessons instead of going out to learn the hard way. Given its costs, it is eminently more practical to let somebody else spend the months of effort, billions of ISK, and rivers of tears reaching for those gems of understanding. So what did Brave do wrong, or what went wrong for them? There are really two categories of mistakes that Brave themselves made. The first is simply a large number of play errors. Everybody makes mistakes, but newbies without veterans guiding them have to make all the old mistakes at least one more time to learn the lessons embedded in them. They didn’t blow up this SBU or understand how that kind of sovereignty mechanic works. They didn’t know the ins and outs of some specific ships, and they simply did a few things wrong from sheer lack of experience. One recent awful play error was shooting SBUs in CNC instead of the ones in GE-8. You will not hear me say anything further about any of these mistakes specifically. These mis-plays aren’t responsible for the situation HERO finds itself in. It isn’t even a reasonable claim that HERO should not have made these mistakes. It just happens any time a new group is learning how a system works. In practice, the guy who is fed is much more likely to come back than the guy who was stressed out about losing something shiny to the enemy. 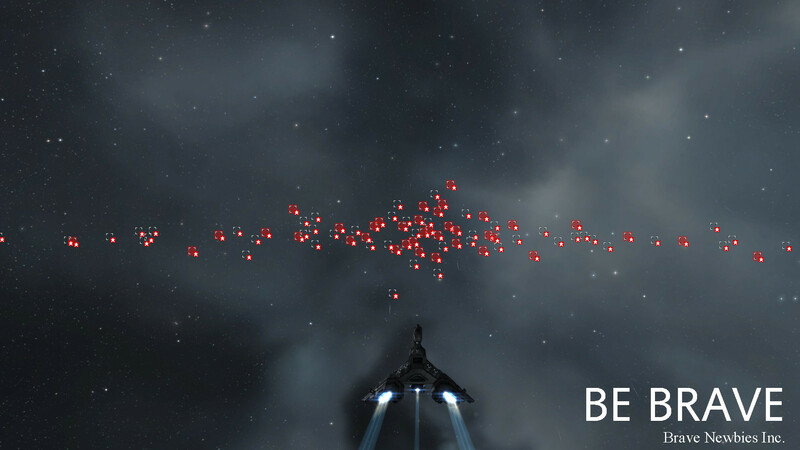 The guy who is fed may decide to show up every single night expecting 100 frigate kills. He may decide to reinforce some structures and see what kind of kills that will get him. The roaming gang problem of feeding carries into sovwar, too. HERO has fed PL an incredible series of fights over the last several months,and have shown up for timers. They have been mauled in big brawling fights many PL line members love. Rinse and repeat as soon as the next timer comes up. I want to take a moment to discuss Providence to the north. Proviblock is weak compared to the major sov blocks. On occasion, they have taken a beating by one or more of those large blocks. They do not have a capital fleet that can stand up to the major powers. Their leadership is fractured and not entirely cohesive. The difference between Proviblock and HERO is that Proviblock doesn’t feed. They fight when they can, and will even make a decent stand when one of their systems is hit in the same way that Brave made decent stands at the beginning of this mess. 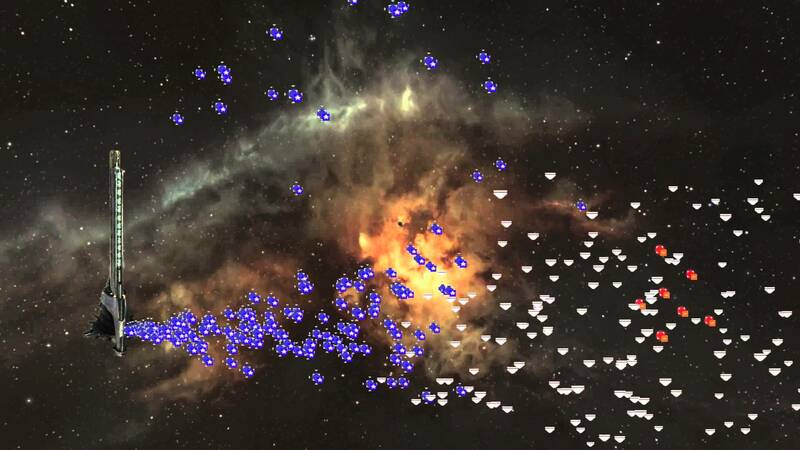 If things go wrong and Provi starts losing battles to better organized and stronger opponents, they adopt asymmetric warfare and they stop feeding. Instead of contending against heavy firepower, a Proviblock FC may stage 300 T1 cruisers one jump away and pounce if the attacker makes a mistake. Maybe they find a disconnected carrier or a straggler. Proviblock will restage to nearby NPC space and wait out the siege when things get really hot. The enemy eventually leaves, and the region is retaken; then the process begins again. Take a moment to compare that behavior to the Brave model. When Brave leadership sets the cultural tone that feeding was fine, they made a terrible mistake. This is the behavior that has brought the world to Catch. This is the behavior that has stirred up predators. Brave has suffered a great deal because in the past they have undocked when they shouldn’t and taken fights that were hopeless. One bad alternative is when people attack the conduct of an FC because he lost a fight. There are people out there who complain about any losses, period. Many of them don’t have any original ideas, nor the gumption to lead a fleet. They just make noises whenever somebody loses a fight. These are the worst kind of assholes. They don’t contribute to the group, and they gum up the works making it hard to get anything done. This is basically smart talk right out of the business world, noise without action. I am not advocating that. The correct approach is to take appropriate risks while assessing to the best of one’s ability. I don’t think my Rifter can take on three Domis. I’m not going to fight them, because all that would happen is I would lose a Rifter pointlessly. My Rifter might be able to kill that Taranis. I will take the fight even though I might die because my Rifter is cheap, that Taranis is expensive, and I have a moderate chance of winning. Oh four more Taranis? Goodbye. Hey, there is a Cheetah over there. Die Cheetah. You cannot withstand the firepower of my fully armed and operational Rifter. If the risk fails to pan out, accept it and move on without recrimination. EVE involves risks and imperfect information. In many ways, it’s like gambling in a skill based game such as poker. When you lose in EVE, you lose fake money. When you win, you get some glory and whatever loot dropped off our victim. Solid rule of thumb: “Don’t fly what you can’t afford to lose”, can easily be applied to poker. Now imagine packaging the idea: “We will fight every time, even if we are sure to lose”, and trying to sell that to a poker player. Any good player will sneer at the idea. If they feel like illuminating the game they will instead tell you about numerically calculating various odds, bluffing, calling bluffs, and poker stuff about which I have no idea. Some responses to this will be that EVE is fun to play win or lose, and so one should bet every time for the lolz. Well guess what? HERO is not having fun right now. Go listen to the spy recordings all over reddit and you will find that they sound downright miserable. A win is more fun than a loss, and a close fight is more fun than getting stomped into the ground. Letting bad opportunities go past and leave is not going to lower one’s fun-per-hour. Bad opportunities tend to breed if you let them. On the other hand, if you put pressure on your enemies, even if that pressure comes in the form of blue-balls, you increase your chances of winning, and you increase the amount of fun you experience at the end of the day. If you offered to kick me in the balls because getting kicked in the balls is content, I would tell you no. I’d rather have no content at all. I might need my balls later tonight, and I don’t want them sore and bruised if it comes time for them to perform. Even CCP have gotten in on this idea. I mean the part about taking all risks, not the bit about kicking my balls. CCP advocates yolo risk taking without any kind of assessment. Well, okay. When the casino tells you that you should go all in every time and hope for the stars, I hope that you take that kind of advice with a grain of salt. Gambling can be fun, and taking risks can also be fun. Doing EVE PvP is fun. Being too scared to go out and PVP because you might lose your space pixels is kind of sad. But that doesn’t mean you should jump into anything without evaluating the risk. The correct way to do any of this stuff, is to risk things that you can afford to lose, take the best bets you can, and constantly evaluate your environment.